Date: Saturday 9thMarch. Cost: £55. Location: South Zeal, Devon. 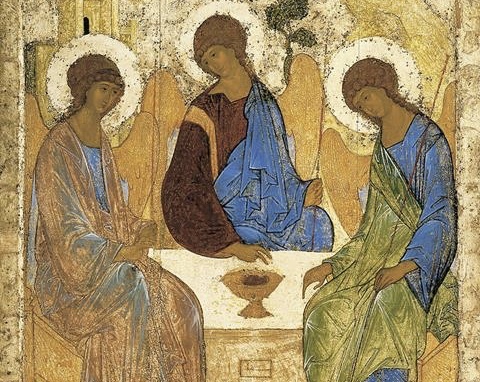 A one-day workshop on the Western Mystery Tradition with Rev. Maggy Whitehouse, author of A Woman’s Worth,Total Kabbalah, and The Book of Deborah. This is a rare opportunity to study the universal patterns of creation and discover the sacred the roots of Judaeo-Christian mysticism. Kabbalah is a Hebrew word meaning receiveand this is an oral teaching, founded on ancient truths, that updates for each generation while still honouring Universal Law. Its purpose is to help us understand the relationship between the Divine, the Universe and Humanity as well as our own place and purpose in the World. You do not have to be of any faith or religion to study Kabbalah. 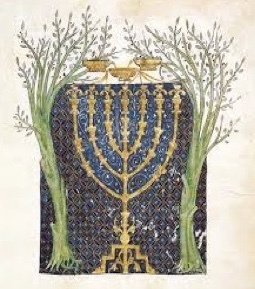 The workshop will involve, teaching, discussion, guided meditation and contemplation and include the two Kabbalistic diagrams, The Tree of Lifeand Jacob’s Ladder. It is based on the teachings of The Toledano Tradition of Kabbalah — the foundation of La Convivencia,the ‘coming together of souls’ in Medieval Spain where mystics from Judaism, Islam and Christianity studied together in peace. Rev. Maggy Whitehouse is an independent Christian minister or Hedge Priest, a former BBC radio presenter and TV producer, stand-up comedian and author of 18 books. She has taught Kabbalah throughout the UK, the USA and Europe since 1994.